Enjoy our tranquil meditation room that calms the mind while our spa treatments, including sauna and Vichy shower, invigorate your body. 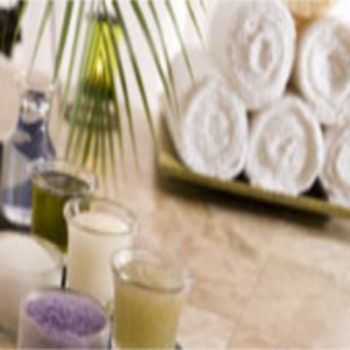 We offer competitive prices and a full range of spa services including massage, hydrotherapy and skin care. 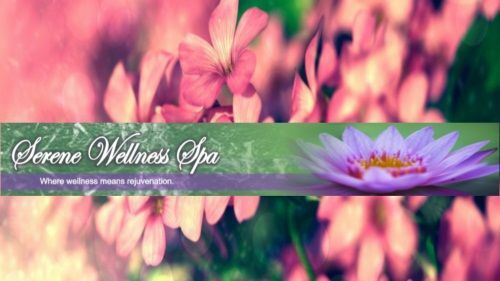 Our staff of therapists are professionally trained and certified in the latest massage techniques and use top of the line products, such as Pevonia and AgeAway by AmeriSciences. Fixr has validated the email provided by Serene Wellness Spa. Fixr has reviewed the content provided by Serene Wellness Spa to match our community guidelines. Serene Wellness Spa has been rated with 22 experience points based on Fixr's rating system.